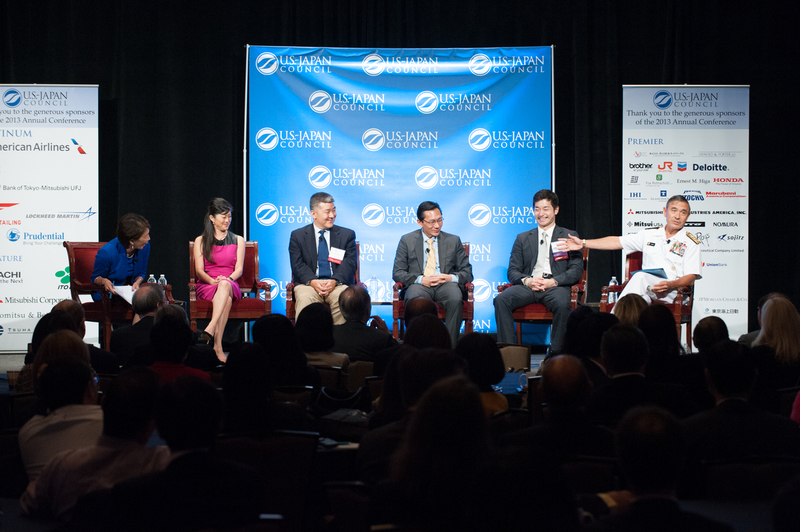 The 2013 USJC Annual Conference, held in Washington, DC from October 3 to 5, was a resounding success. 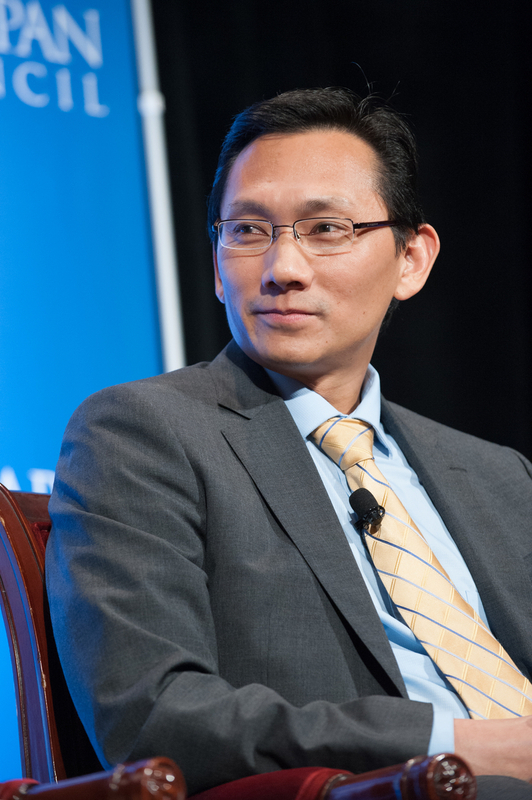 With approximately 400 attendees, this 4th Annual Conference was our largest event yet. 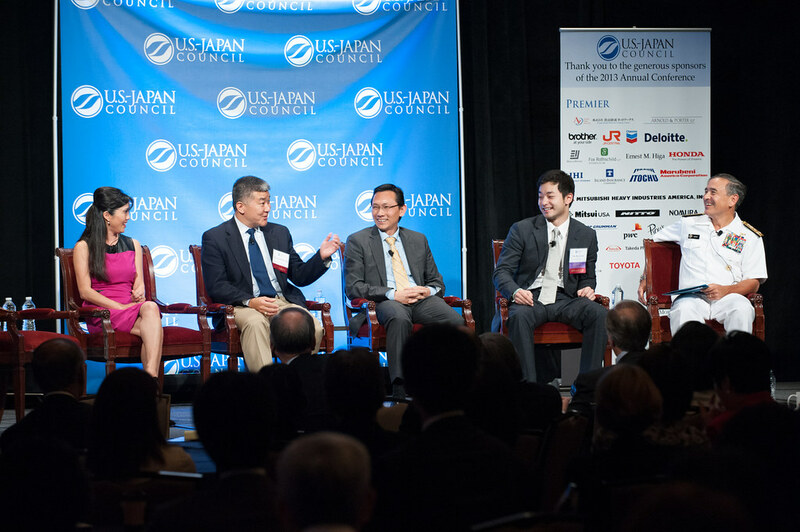 Themed “Risk, Reward and Innovation: Opportunities for the U.S. and Japan,” it convened top U.S. and Japanese leaders who discussed the long-term benefits of taking risks and innovative courses of action, as well as the significance of synergy among the business, government and civil society sectors. Hiroaki Nakanishi, President of Hitachi, Ltd.
Darren T. Kimura, Managing Director, Enerdigm Group, Inc.
Mr. John Strangfeld, Chairman and CEO, Prudential Financial, Inc.
Mr. Darren Kimura, Managing Director, Enerdigm Group, Inc.
Astronaut Tani saying he wishes he was an entrepreneur too!